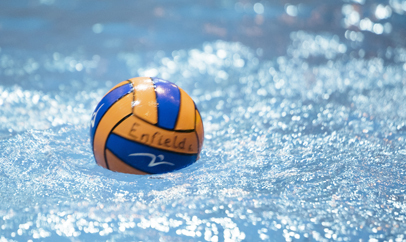 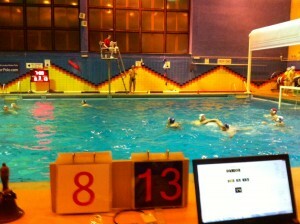 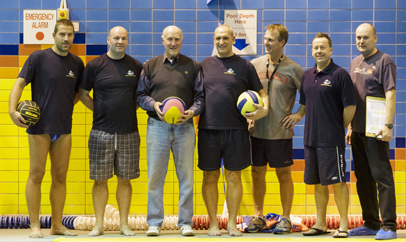 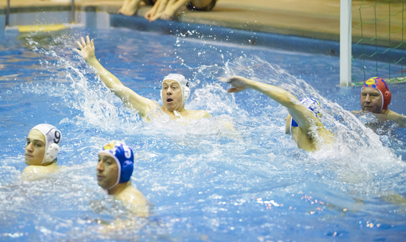 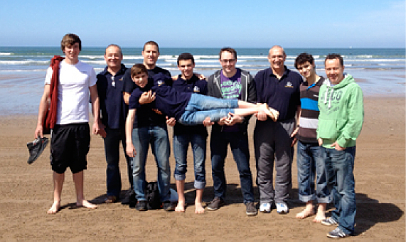 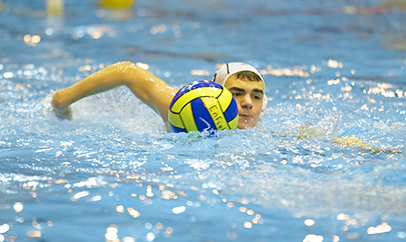 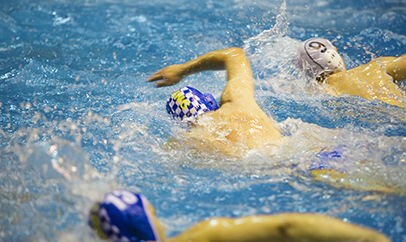 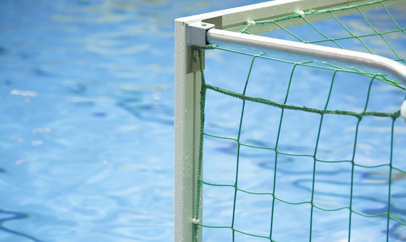 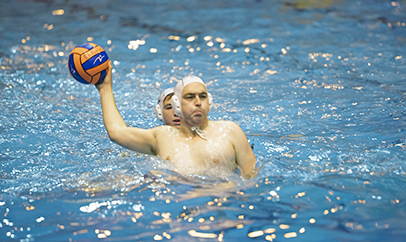 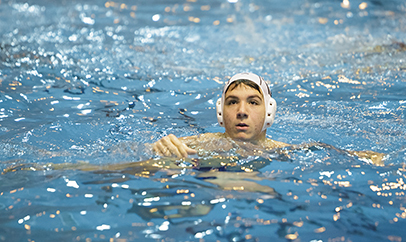 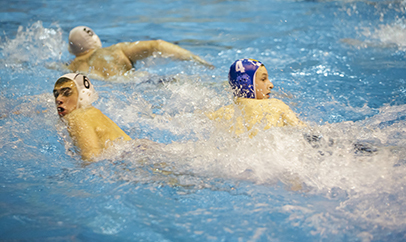 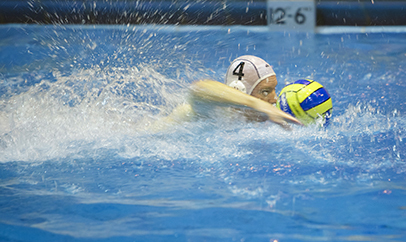 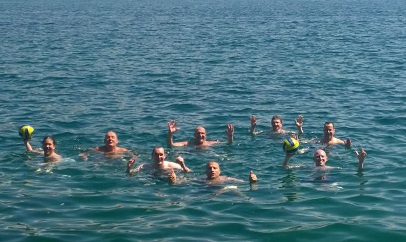 London Water Polo Club Enfield holds its main weekly club night every Wednesday 8pm-10pm in Southgate. 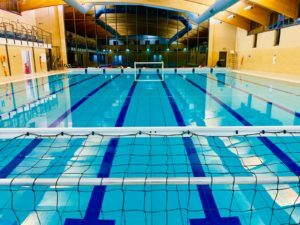 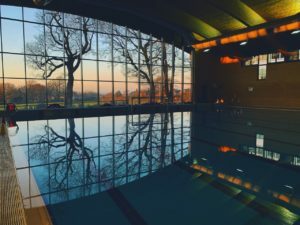 Southgate Leisure Centre, Winchmore Hill Rd, London N14 6AD. 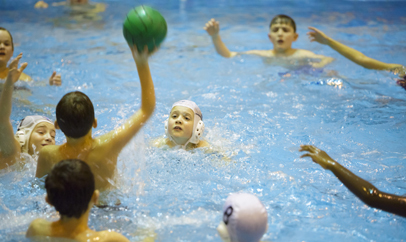 Enfield also host Monday night training/games at QE Boys 8.30-9.45pm (see fixtures page). 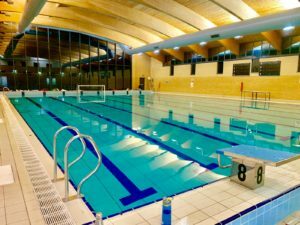 QE Boys Pool, Queens Road, Barnet, Hertfordshire EN5 4DQ.